Infrared Consulting Services Inc. (ICS) is an independent nationwide Infrared Electrical and Roof Moisture Surveys & Scanning consulting firm providing infrared electrical systems surveys, infrared roof moisture surveys, infrared roof evaluation surveys, infrared building envelope performance survey. 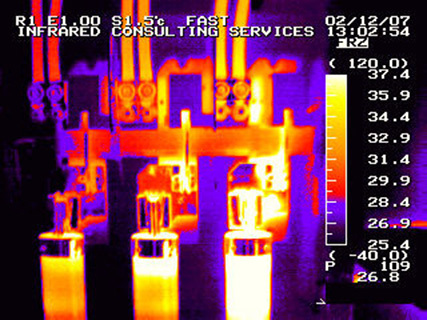 Using the most advanced thermographic sensors and analysis, our infrared technicians evaluate the performance and safety of electrical and mechanical systems, steam plants, roofing and insulation among other areas. It is the process of converting infrared radiation emitted from an object into a useful thermal image with the use of infrared/thermographic cameras and ancillary systems. 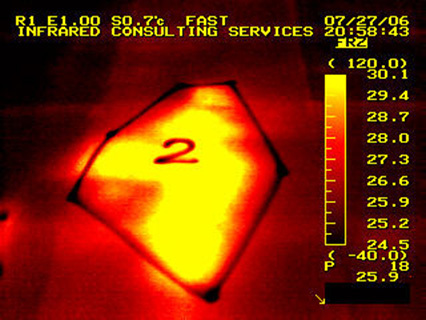 Equipment used in infrared image inspections gathers these underlying temperature signatures to present a clear picture of existing or potential problems in your equipment, systems, or buildings. 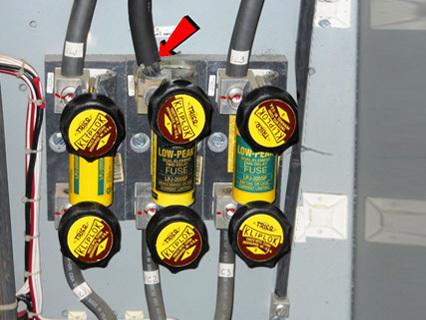 Why does it make for a Reliable Inspection System? 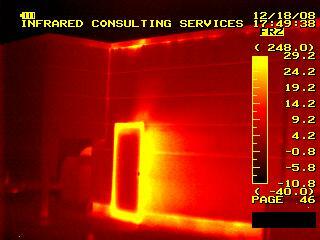 When infrared imaging is used to locate and document thermal anomalies (hot spots) in buildings and building systems, our infrared systems surveys help property owners and facility managers to identify potentially dangerous and costly problems. 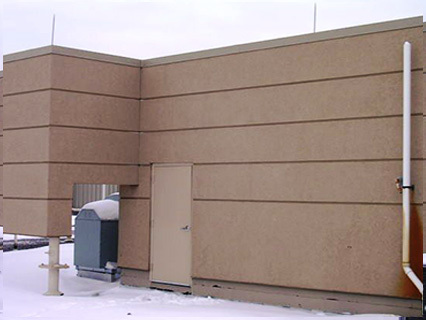 Our infrared baseline survey provides crucial information about the performance of an existing building, information that serves as a benchmark for tracking the integrity and performance of its different systems over time. 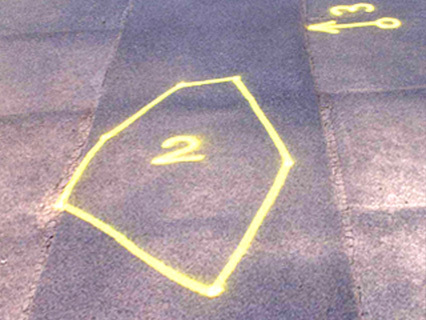 A qualified infrared survey can be the difference between costly downtime and uninterrupted operations. By partnering with Infrared Consulting Services, you can always be assured of the latter. Our investment in the latest, most advanced equipment and the expertise of our certified technicians directly benefits our customers. 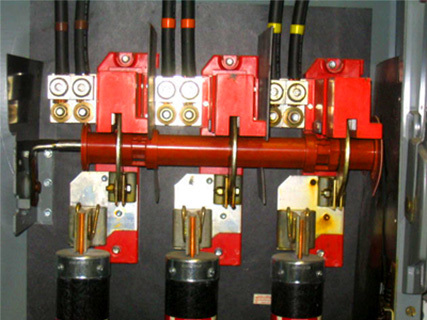 Why is Thermographic Imaging the Inspection System of choice? 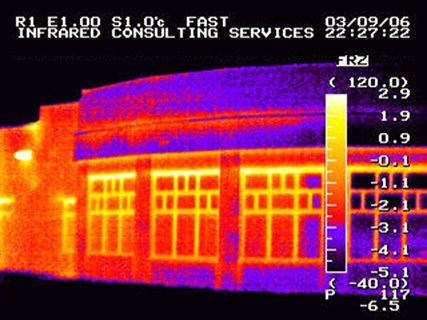 Infrared or thermographic testing has emerged as a powerful, versatile and highly accurate diagnostic tool for uncovering a wide range of problems in building systems and structures, including moisture intrusion, missing or damaged insulation, overloaded circuits, faulty wiring, loose electrical connections, construction defects and post-fire damage. With over thirty five years of experience in thermographic imaging, we know how to set up and execute the right infrared testing configuration for your building parameters. 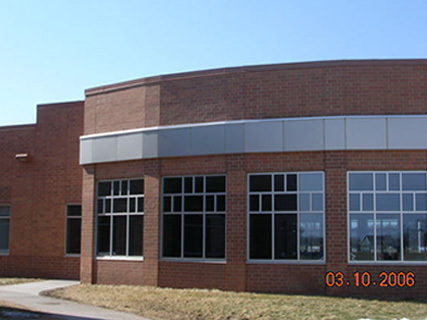 Our expertise in infrared testing and thermographic imaging services for commercial and government buildings has earned accolades from facilities managers, plant managers, building maintenance specialists and building owners nationwide. What can Thermal Imaging Survey do for you? 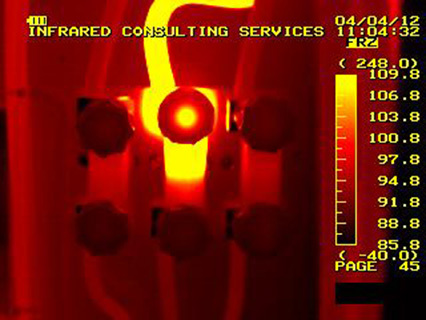 Infrared testing is essentially a non-invasive, non-destructive inspection process that uses thermographic cameras. These infrared devices gather temperature signatures that lie far beyond the range of visible light. 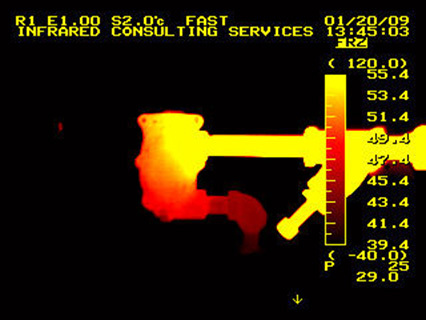 Analysis of thermal imaging survey data will help you detect problems before they become serious and costly issues. 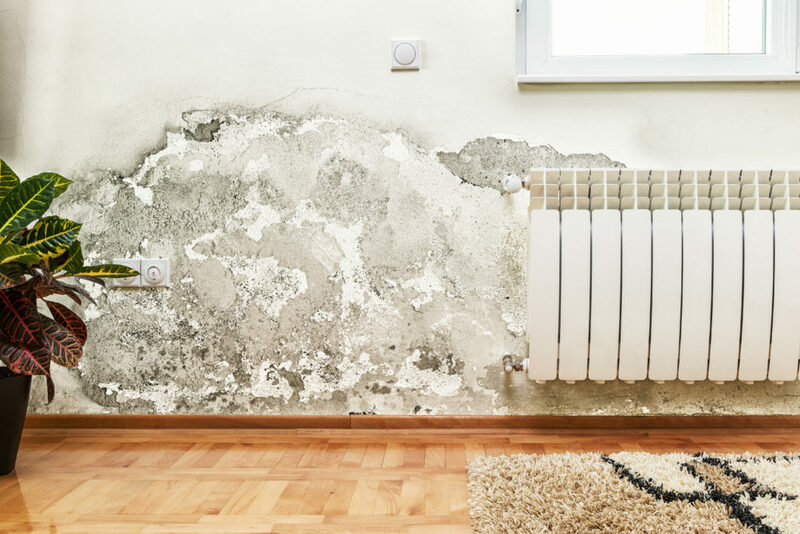 If you are a property owner or facilities manager, infrared testing adds an invaluable dimension to your building diagnostics and preventative maintenance program. In addition, Investors and property owners use our infrared baseline surveys services to evaluate and protect their real estate investments. 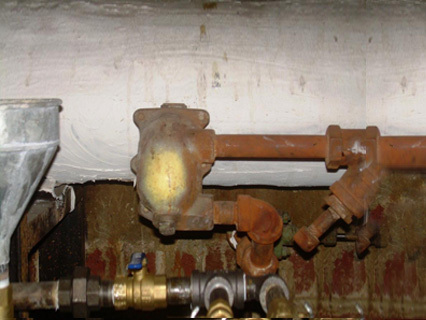 Thermal imaging survey inspection can thus detect minor problems before they snowball into major hazards. Thank you for your interest in Infrared Consulting Services, Inc. Please contact us directly by clicking here. We serve customers nationwide.